Have you heard? 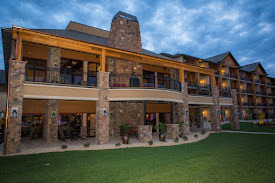 Old Kinderhook is hosting a job fair on March 1st from 3:00 - 6:00 pm at the Creek View Conference Center. 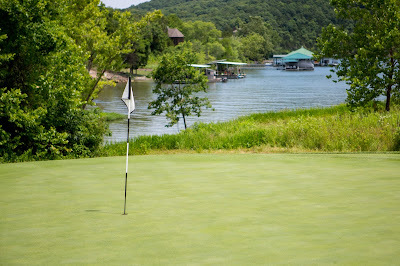 The best resort at the Lake of the Ozarks has a number of positions available! If you are interested in working at Old Kinderhook, be sure to come out to our job fair! To learn a little more about the positions we have available, take a look below. Take guests food order, serve food, and help make a great experience for dining guests. Hourly wage plus tips, as well as flexible hours are available with this position. Greet and seat guests as they enter our luxury dining restaurant. This position offers flexible hours. Must be comfortable interacting with our guests. Mix drinks and serve our bar guests. Flexible hours are available for this position. Bartending experience is helpful. Help to clean up tables and our restaurant area. This position offers flexible hours, including nights and weekends. 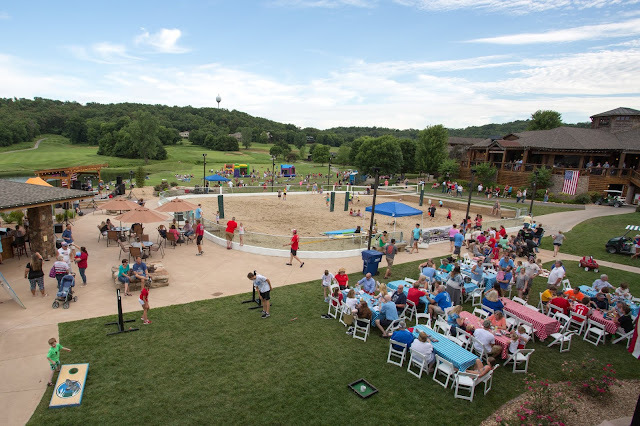 Prepare and serve drinks to Old Kinderhook guests. Flexible hours are a feature of this position. It's a great way to interact with our guests - must be comfortable with interaction. Take orders from our guests and help fulfill their requests. This position offers flexible hours. Must be comfortable working on your feet. 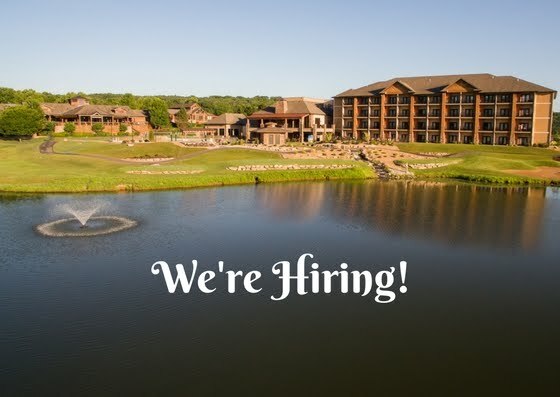 Our golf cart attendant position offers flexible hours. Must be at least 21 years of age. Hourly wage plus tips. Prepare food in our restaurant kitchen for guests. Our line cook position offers flexible hours. Sanitize dishes and cooking supplies that have been used. Flexible hours are offered. 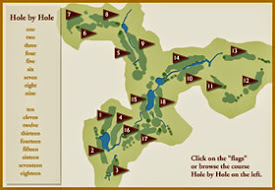 Book tee times and help golf guests. Golf experience is helpful for this position. Flexible hours are available. Mowing, trimming, and irrigation system maintenance on our award-winning golf course. Must be able to work outside in the elements. Preparing rooms for our guests. Clean space and launder linens. Flexible hours are available for this position. Behind the scenes processes to help our resort run smoothly. Experience in business or administrative type position is helpful. Keep property secure at the guard gate. Interact with guests and homeowners as they enter the property. Experience in security type position is helpful. Seeking spa manager for our luxury spa. Applicant must have a Missouri Massage Therapist or Esthetician License, along with a Missouri Nail Technician License. To apply, visit our application or stop by our upcoming Job Fair! Now that you've learned a little more about each position in which Old Kinderhook is hiring, you can narrow down the right fit for you. Whether you are looking for a full time or part time job, our Lake of the Ozarks golf resort has plenty of options for you! We look forward to meeting you at our job fair on March 1st.